Honolulu is the largest city located on the island of Oahu, Hawaii. 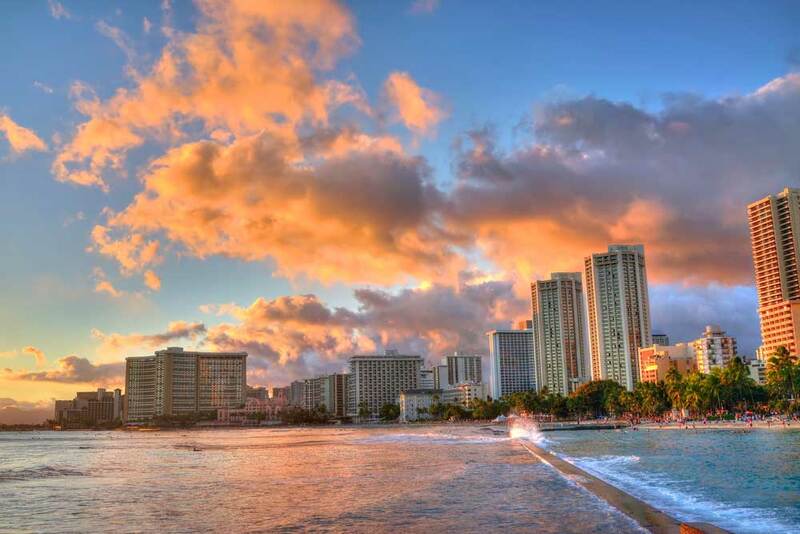 Honolulu sits on the Pacific Ocean and has some of the best beaches and parks in the world. The city consists of many mid-rise and high-rise skyscrapers, some with spectacular ocean views. Honolulu also has some great single family home communities, some of which are walking distance to the beach. 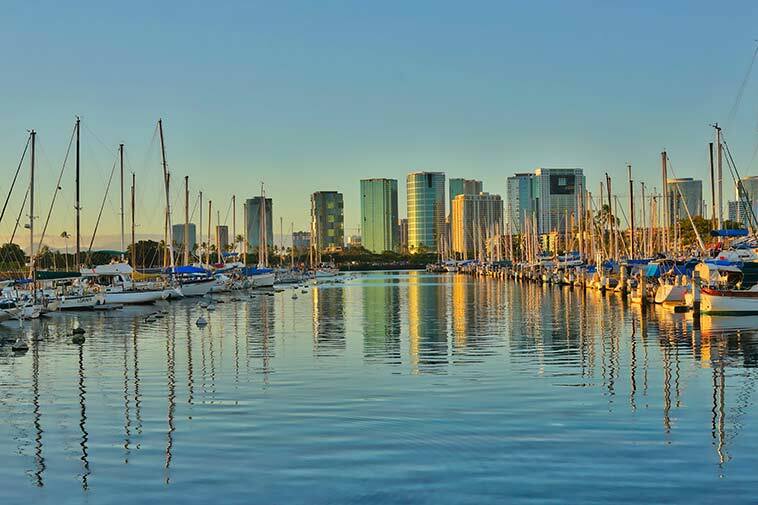 Honolulu is a diverse place to live with beautiful beaches, parks, a zoo, an aquarium, shopping, and restaurants. Whether you like surfing, biking or hiking, Honolulu has great weather all year round for all your outdoor activities. Honolulu is the home of a dormant volcano called Diamond Head, which has spectacular views of Honolulu and Waikiki from the summit. Honolulu consists of many neighborhoods, one of which is the famous Waikiki neighborhood. Waikiki is located on the South Shore of the island of Oahu. For more information on neighborhoods, see our blog on How Are The Hawaii Islands divided? Waikiki is a favorite destination attraction and has many things to do. For those that like city living, but also being on or close to the beach, Waikiki is a god choice living. For more information on Waikiki, see our blog on Waikiki, A Great Place To Call Home! 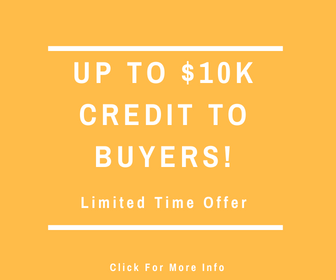 There are different types of condominiums for sale in Honolulu, ranging from Leasehold, Fee simple, residential condos, mixed-use condos, co-op condos and “Condo Hotels”. For more information on the difference between Leasehold and Fee Simple properties, please see our blog What is the Difference Between Leasehold and Fee Simple Ownership in Hawaii? For more information on Condo-Hotels and short-term rentals, see our blog post entitled What is a condo-hotel and can I rent my unit short-term? Another type of condominium is a co-op. If you would like more information on co-op condominiums, see our blog post on What is a co-op condo? 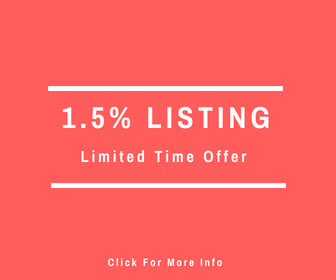 View a sample list of Honolulu homes and condos for sale below.